Dirty and obviously exhausted, a dog is sitting on a rock in the sea. The animal has sought refugee from the inferno of the wildfires in east Athens. 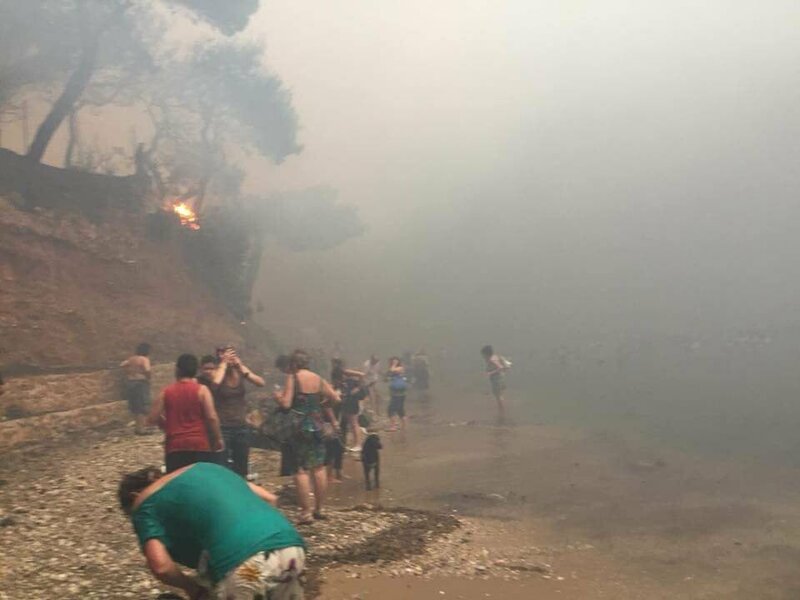 Together with hundreds of people, also this dog run to the beaches of Mati fleeing the hot breath of a huge fire on Monday. The picture of the dog went viral and mobilized animal lovers. 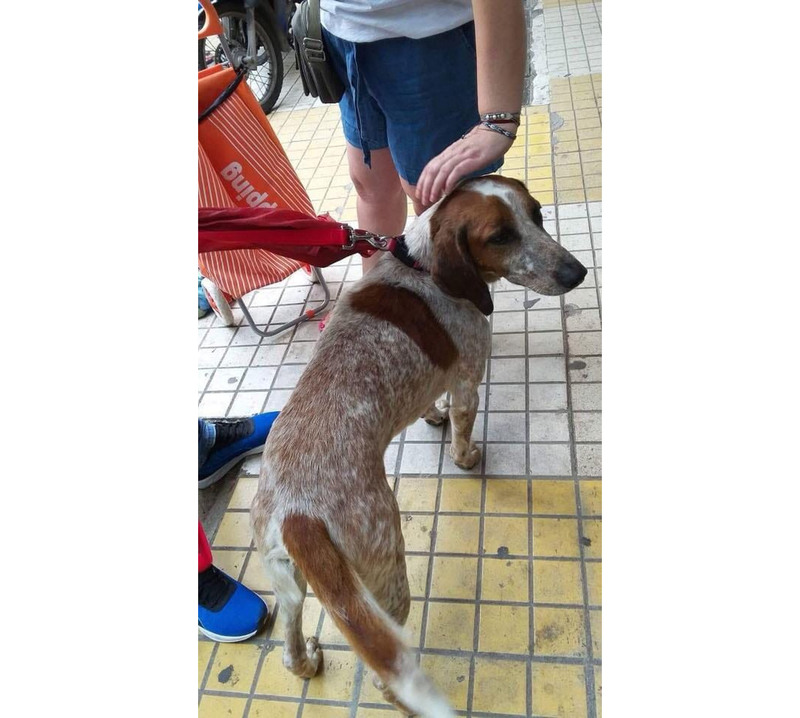 Dog Lua – as her name is – has reunited with her owner. 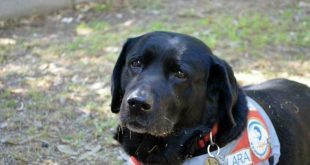 When the fire broke out, Lua got reportedly scared and in panic broke out of the leash. She started to run from the approaching flames. 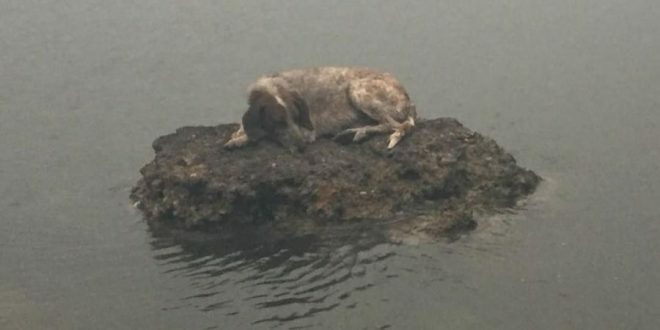 The owner looked for the dog for hours until she got informed that Lua was sitting on the rock at the beach. 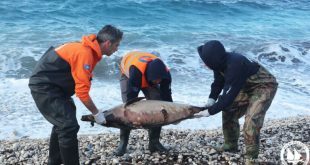 At some point the owner managed to locate the dog and ultimately both got on board of the boat evacuating stranded people to the port of Rafina. They are both back to Athens where they try to overcome the shock and forget the nightmare they experienced together with thousands of other people. 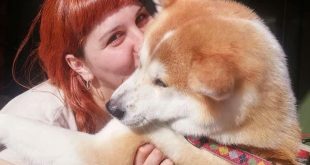 The dog used to be a stray but she was adopted by the woman who has a summer house in Mati, a family friend told website enikos.gr. PS unfortunately, I don’t know the name of the photographer who shot these amazing pictures, and cannot give credit. thank you for your dedicated reportage & including the animals also …. our hearts are with you from pilion….